2. 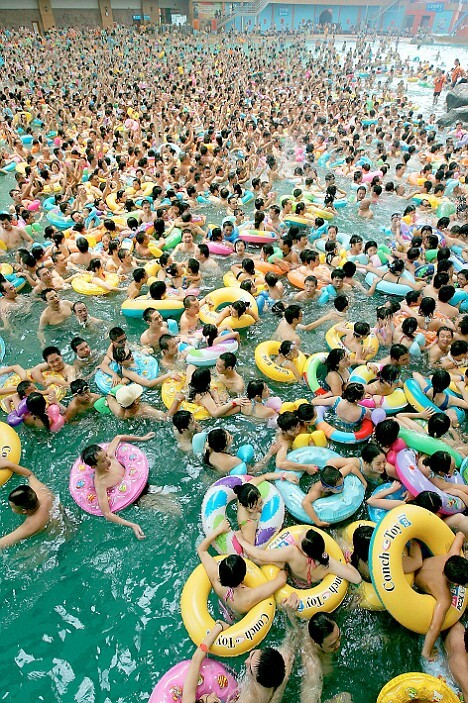 Full scale image shown of: Thousands of swimmers crowded into a pool in penglai in sichuan western china. Picture Category: HumanOverpopulation China .